Is your vape device making strange popping sounds? If so, it could be trying to tell you something. When the popping starts, stop what you are doing and read up on the common causes so you can troubleshoot your issue before you continue. Here are a few quick tips to clear it right up. The simplest and most common reason for the popping and crackling coming from your tank is that your wattage settings are too low. 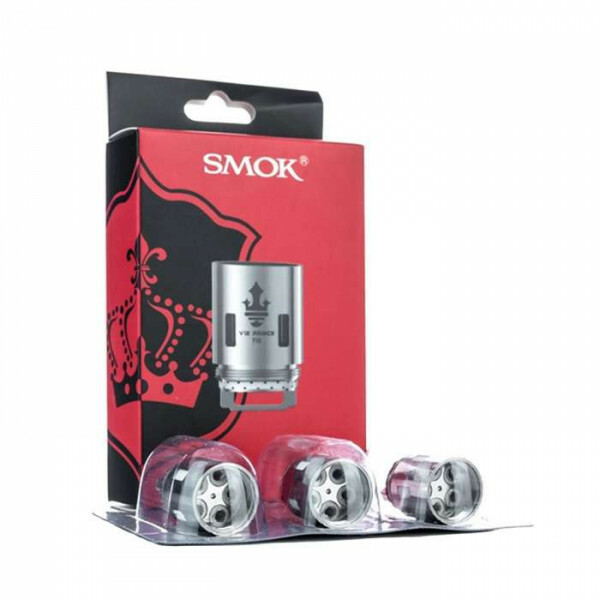 This typically happens with sub-ohm tanks because they are designed for higher wattage setups. When the wattage is too low, your coil doesn’t get hot enough to vaporize the liquid. Instead, the liquid boils, bubbles, and stays in your tank, causing the popping sounds. Just bump up your wattage a little bit to see if the problem goes away. Flooding can happen in both drip and tank atomizers. With a drip atomizer, it is usually caused when there is too much wick material present or when you add too many drops to your atomizer on each round. You can trim up your wicks a little better and slow down your dripping to avoid this problem. With tank atomizers, flooding can also happen if you have too much wick material or wick material that absorbs liquid too quickly. When this happens, your wick becomes oversaturated and your coils can’t burn the liquid off fast enough. If this happens often, you may want to try a liquid with less PG. PG thins out your liquid while VG is thicker. Moving to more VG can slow down the wicking process just enough to stop the popping. While the issues above are preventable and can be remedied with just a little bit of knowledge, there are some pops and cracks that will always stick around. For instance, advanced coil types like braided coils tend to let liquid seep in slowly and cause tiny crackling sounds whenever you vape. If you are unsure of whether or not your crackling is normal, you may want to consult with an expert who can verify that there is nothing else going on. Now that you understand why your vape pops and how to prevent the spit back that comes with it, you are well on your way to an enjoyable vaping experience. If you have further questions, make sure to call on VaporFi’s customer support team to learn all about the causes of popping and solutions.